There is a special Amazon Echo sale going on right now, with big discounts! Here is a special price on the Echo 2nd Generation, as a last minute gift idea for you, for a limited time only (check the box above to make sure the discount is still good! 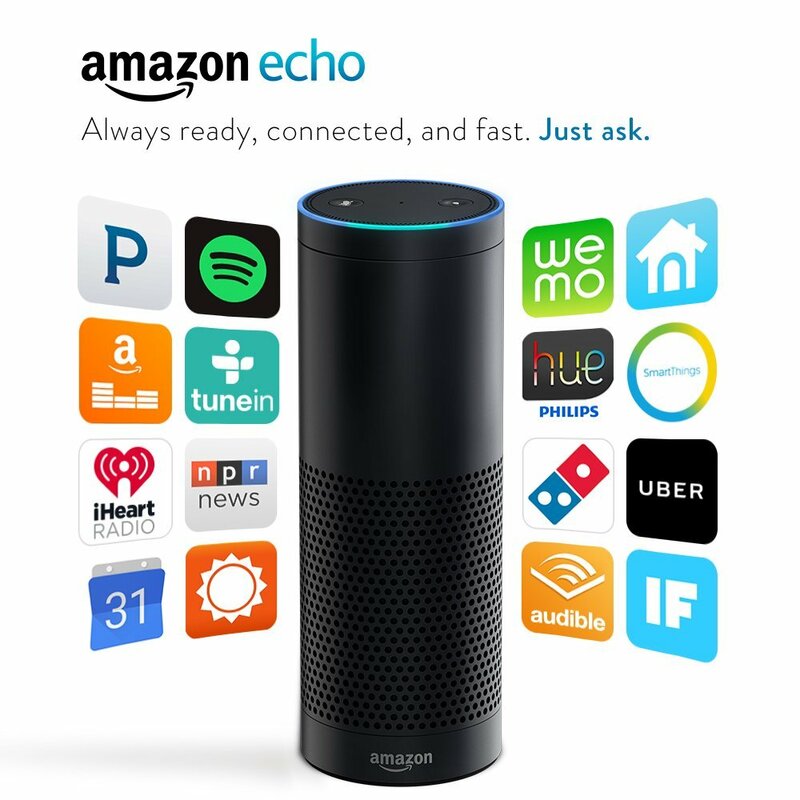 You can purchase one of the Echo 2nd generation devices (pictured above) for $30 off (reg. $99)! This is one of the best prices we have seen on the Amazon Echo in quite a while. How do I get the Amazon Echo for $99.00? Thank you for this post. Now that I’ve read about it, I’ve decided we can’t live without it so it’s on order!!! How long do you predict it will stay at this price? I want to order, but I was thinking about waiting until after Christmas. I would hate to miss out on the sale if I wait. Thank you! The sale price is currently scheduled to hold through 12/24 (but they can end early). It looks like currently its not in stock until 12/29 at this price. So you could order it now, to be sure to get the price, but Amazon does not charge up until it ships, so its likely you would not get charged until close to the end of the month!